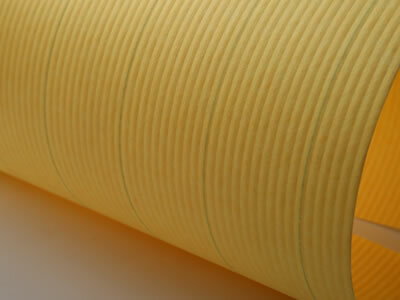 Fuel Filter Paper media is applied in the fuel filter of automobile engine. Currently, there are two types of oil filter media, one is made of acrylic resin, the other is made of phenolic resin. It will filtrate the impurities when the fuel goes through media to enter in engine. Therefore, its filtration function keeps clean fuel to be supplied, prevents the fuel system blocked and protects engine from damage and abrasion. 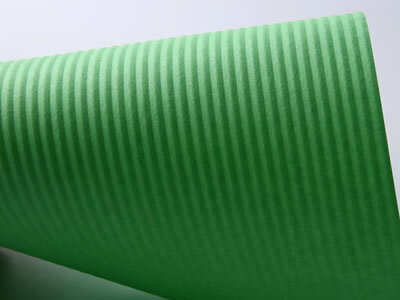 Looking for ideal Diesel Filter Paper Manufacturer & supplier ? We have a wide selection at great prices to help you get creative. 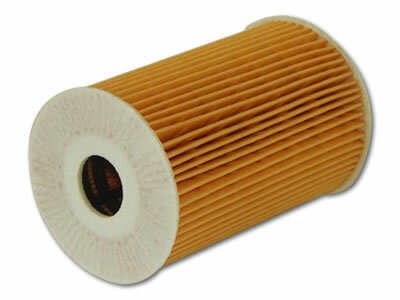 All the Auto Fuel Filter Paper are quality guaranteed. 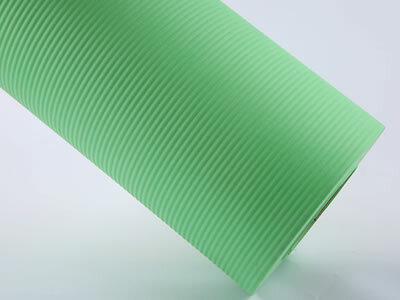 We are China Origin Factory of Automobile Fuel Filter Paper. If you have any question, please feel free to contact us.